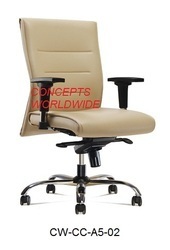 Meeting Room Chair online with Price, Manufacturers, Suppliers, Traders and Companies in India. 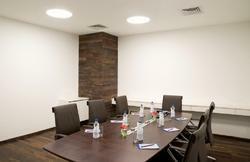 Meeting Room Chair is flexible in rotating and flexible to sit. We wholesale and supply revolving chairs to the customers at normal pricing. These chairs are available with different color combinations and provide reliable performance. These chairs are very much comfortable in sitting and easy to operate. These chairs are available with us in various models and provide long life service.